Get ready to enjoy a holiday for Mauritius, which is a beautiful island nation shining like a gem in the deep blue Indian Ocean. 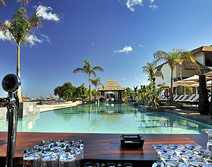 Tamassa is an appealing 4-star hotel in located at Bel Ombre, in the southwest of Mauritius. Offering perfect amalgamation of luxury and harmony, the hotel provides perfect destination for a memorable honeymoon. A marvelous shoreline, turquoise blue waters of Indian Ocean fill the tourists with serenity and make them fall in love with this beautiful atmosphere. 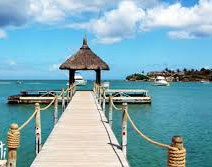 Plan a memorable trip in Mauritius for a soothing experience along with splash of fun and romance. With multitude of beaches, islands and exotic lifestyle, the destination brings some special moments in your life. So, make your journey more special with this tour package from us. Mauritius is waiting for you to serve with a romantic setting and exoticism. 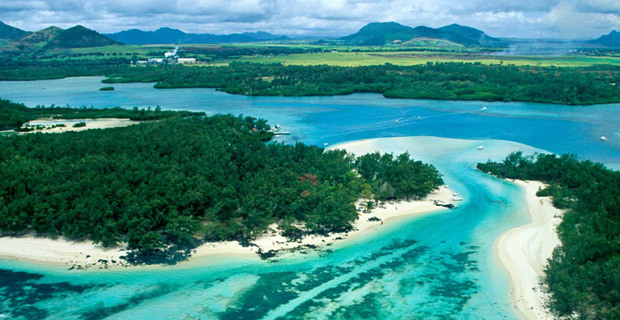 The wonderful holiday package of Luxury in Mauritius takes the visitors on a tour of endless experiences. Experience something ultimate at this beach destination that you have never come across. 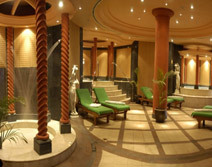 The package pampers all your senses offering luxury and serenity. 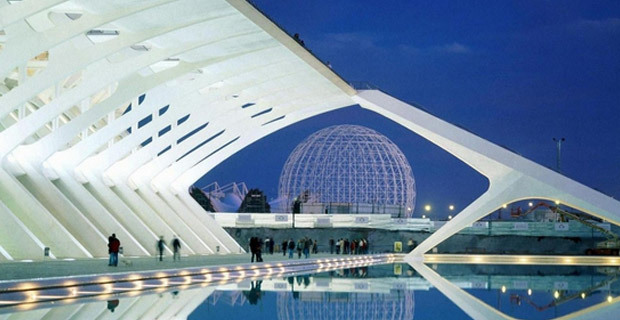 Get the opportunities to discover a wonderful atmosphere where you can discover unlimited happiness on a holiday trip. Pearle Beach Resort is a paradise for the newly wedded couples who are looking for serenity and luxury in a pleasurable atmosphere. 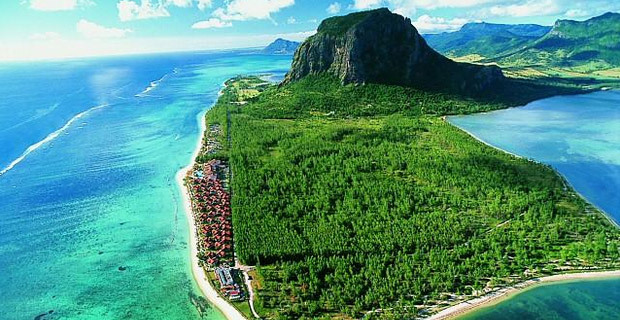 The resort is situated at Wolmar, Flic en Flac, in the West coast of Mauritius, along one of the most beautiful beaches of the island. It enhances the scenic beauty of Mauritius and allows the tourists having view of vibrant sunsets, far stretched white sandy beaches and the pleasant atmosphere. 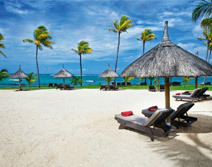 Holidaying in Mauritius and that also in Le Meridian Resort gives a pleasant experience to the travelers. 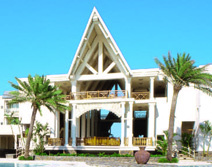 Located on the North-West coast of Mauritius, the resort has a special spell and splendor that attracts the tourists for enjoying a peaceful and luxurious stay.